I’m getting a little tired of this whole “Justice For Caylee” bandwagon that the media and people are on. You want to know what Caylee would want? She’d want her mom to be found NOT GUILTY and be free! So, if you want “Justice For Caylee”, then you should be on the side of what Caylee would want for her mom! Perhaps the words should be “No Justice – Only Desperation To Be Politically Correct”! Yes, a child died. It is very tragic. But does that mean we create another tragedy! No. What exact “Justice” do you want? What is “Justice? 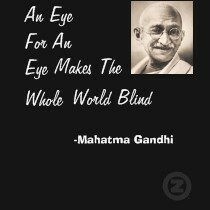 You want an eye for an eye? To get even? Get even for what? An accidental death! There is no “Justice for Caylee”, she’s dead. What you really want is to punish someone NO MATTER WHAT, without even knowing any of the facts! It doesn’t matter the details of what happened, you see the “monster” and you are going to kill the monster even if the monster didn’t do it! You don’t care. You have the taste of blood in your mouth and the monster has to die. Afterall, you are doing it for a little girl! BULLSH*T! All of you “Justice for Caylee” people are sick in the head! Society (“the sheep syndrom”), has you so brainwashed into thinking that whatever you see on TV, Newspapers, and the media are God’s Truth! The media has only 1 goal. 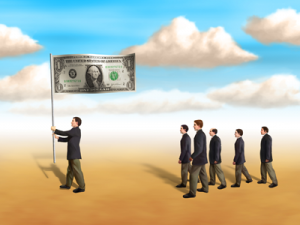 That goal is to make money! They exist for no other reason. They could care less about TRUTHS IN LIFE! How do they make money? They make money by the number of viewers, or readers who view their “content”. If they want to attract and keep their viewer numbers high they must “spoon feed” to the viewers what you the viewer wants to hear! The prosecution, and police in the Casey Anthony trial for years have been leaking and releasing tid-bits of the most inflaming, dramatic, parts of Caylee’s death for the purpose of getting the population outraged. It is very easy to surgically pick and choose which details will alarm you the most! Of course, the media is only too happy to deliver this too you as it increases their viewers and ultimately MONEY IN THEIR POCKETS! 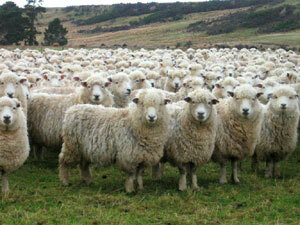 “The Sheep Syndrome” is just as it sounds. 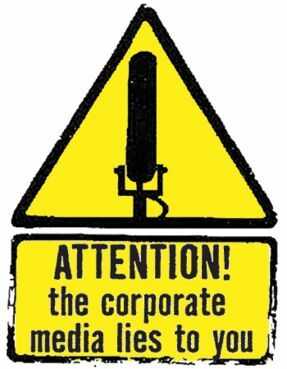 You hear something from the media, your neighbor hears something from the media, your grocery checker hears the same thing, and so on and so on, and so on. Now you have your sheep. All bunched together in a herd. Baaah Baaah. You are all repeating the inflaming “spew” from the media. Mind you, no regard for any truth! The media said it, so it must be true! History always repeats itself! Why can we human beings not learn? Why do we continually never learn from our prior mistakes! 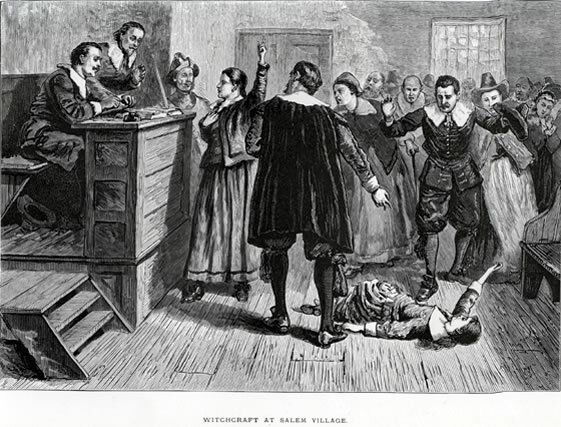 Not too long ago, relatively speaking, here in the USA we had a very similar event (somewhat), to the Casey Anthony trial…………it was called THE SALEM WITCH TRIALS! In The Salem Witch Trials what happened basically was that the community of Salem, Massachusetts was overcome by MASS HYSTERIA! One person, or a few “respected people” in the community with an agenda, pointed their finger at someone else and said, there is the Monster! (The exact details of Salem aren’t important). In comparison to the Casey Anthony Trial, the “respected people” are the media. What happens next in both Salem and the Casey Anthony ordeal is it becomes politically correct, neighbor correct, community correct to attack the monster as a mob! You will be shunned and ostracized if you do not join the mob in attacking the common enemy. 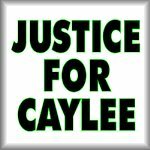 “Justice For Caylee”……give the little girl her wish = NOT GUILTY ON ALL COUNTS and send her momma home!